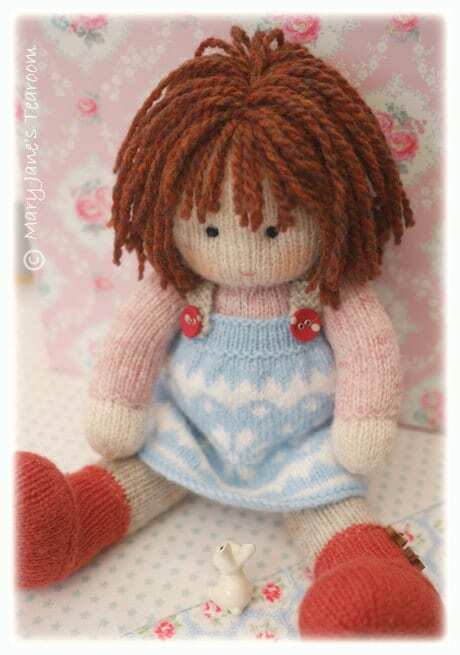 Instructions to make an original TEAROOM Doll are not included but doll patterns are available in our ETSY shop. 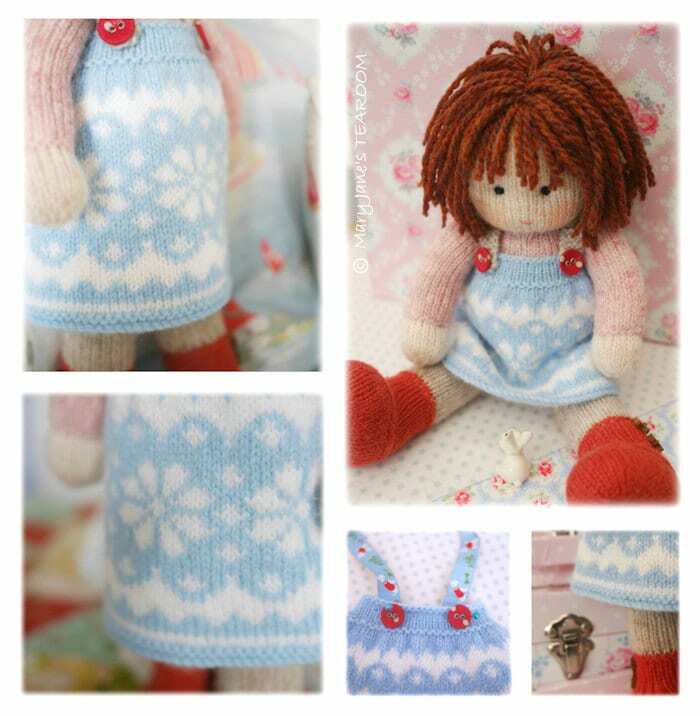 A pretty, colourwork pinafore incorporating stars and hearts. * Pattern can be instantly downloaded following purchase. Ich freue mich auf weitere Anleitungen und vielleicht diese auch in deutsch! Cute pattern, lots of color possibilities. Nice addition to my Mary Jane pattern file.